Through Gentle Touch’s customized laser hair removal treatment programs it is now possible to safely and quickly obtain the beauty of smooth, silky, hair free skin and make stubble a thing of the past. 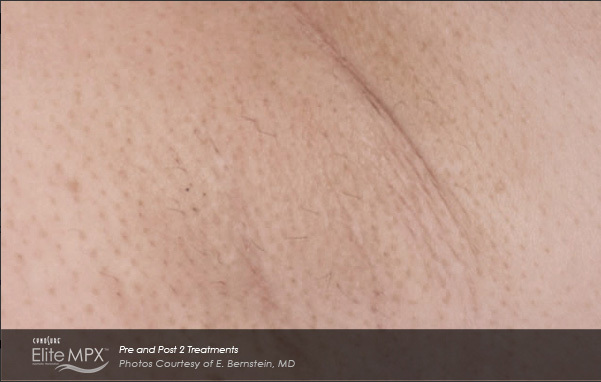 Almost everyone has unwanted body hair that they have spent hours treating with traditional removal techniques that can be tedious, painful, and expensive over time and none of the these treatments last forever. At Gentle Touch, with our FDA-approved lasers, our goal is to provide the most technologically advanced hair removal techniques tailored to each client’s skin and hair type delivering the most effective treatment available – and therein lies the Gentle Touch of laser hair removal. Each hair on the human body is in one of three growth stages at any given time: active (anagen) phase, regressive (categen) phase, or resting (telogen) phase. 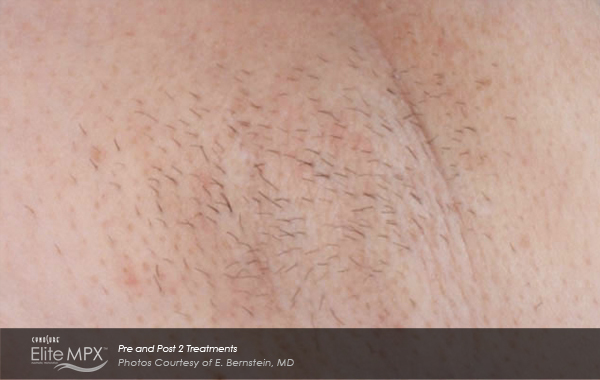 The laser is most effective at disabling actively growing follicles during the anagen stage. At this stage the hair shaft contains the greatest abundance of melanin, the main target of the laser to disable the follicle. Not all follicles are in the active stage at the same time but could be in their resting or regressive stage; this is why each and every client needs to repeat treatments in order to disable the active hair follicle for permanent reduction. The length of the growth cycles also vary by each body part, this is the importance of having a customized laser hair removal treatment to obtain optimal results. Imagine never having to wax, tweeze, or shave ever again. Hair today, GONE tomorrow! Laser Hair Removal is a faster, gentler way to remove unwanted hair than most other methods available. 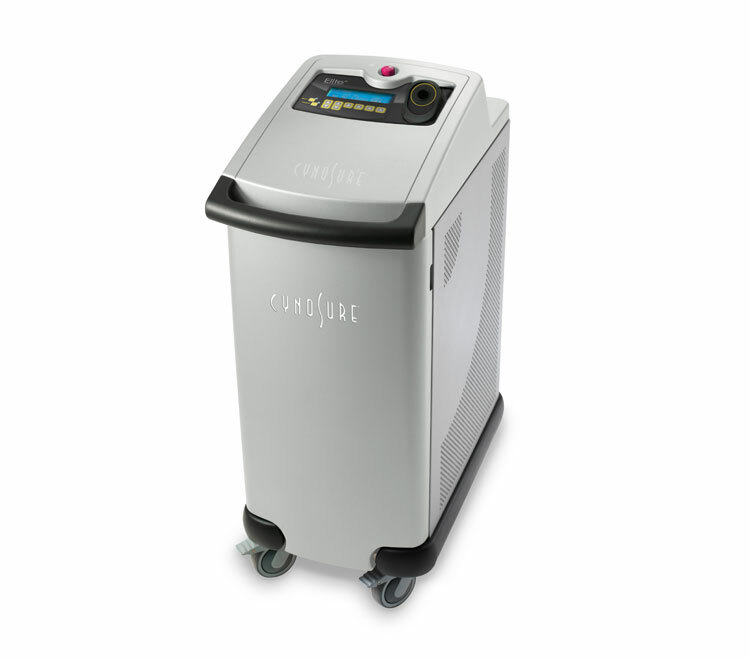 Laser Hair Removal applies precisely controlled pulses of energy targeting the hair follicles that lie beneath the skin. The laser energy heats the hair follicle all the way down to the root, destroying it without damaging surrounding tissue or skin. We are thorough, our technicians are will deliver results. This is why we have a two year guarantee. You will be hair free guaranteed. We make sure our lasers perform at the top level. Without these lasers our technicians would not be able to deliver guaranteed results. 3. We Absolutely Guarantee Results! Our goal, is your goal. You entrust us with you time for us to get rid of unwanted hair for good. We enjoy a 92% return rate because we deliver.